The Windows registry is a database that lists all of the configuration settings that determine how Windows looks and behaves. Settings that are no longer needed will still remain in the registry in case they will be needed again. However, sometimes registry settings will corrupt due to these remains. To clean registry junks and keep PC at peak performance, free Windows registry cleaner is of the essence. Here we list 5 free registry cleaner programs. CCleaner ranks top 1 in open source windows registry cleaner in CNET download center. Compared with others, this program is more comprehensive. It includes most of the essentials for PC maintenance and provides tools for clearing temporary files, cleaning the registry and removing cookies from your browser. Backup is available in case that you delete necessary items accidentally. Both 32-bit and 64-bit Windows systems (Windows 10/8.1/8/7/Vista/XP) are supported. Wise Registry Cleaner is one of the most popular free registry cleaning utility in 2014/2015. Its latest version is 8.31, which is compatible with Windows 8/7/XP/Vista. This wise cleaner can locate and correct any problems in Windows registry such as missing references to shared DLLs, junk registration entries for file extensions and missing referenced application path. Besides, after scanning, it will mark the items that suggested to remove or to preserve. A manual backup for the whole registry is allowed. Free Windows Registry Repair enables you to scan your Windows registry to find and remove errors or invalid registry entries on Windows 8/7/Vista/XP. Full Scan (good for less-experienced users) and Custom Scan (faster) options are provided to scan the entire entry or only specific areas. Different from Wise Registry Cleaner, this free Microsoft registry cleaner backups your registry automatically before removing registry keys. Besides, the Help option has no real help provided but to get you to Sales Page. 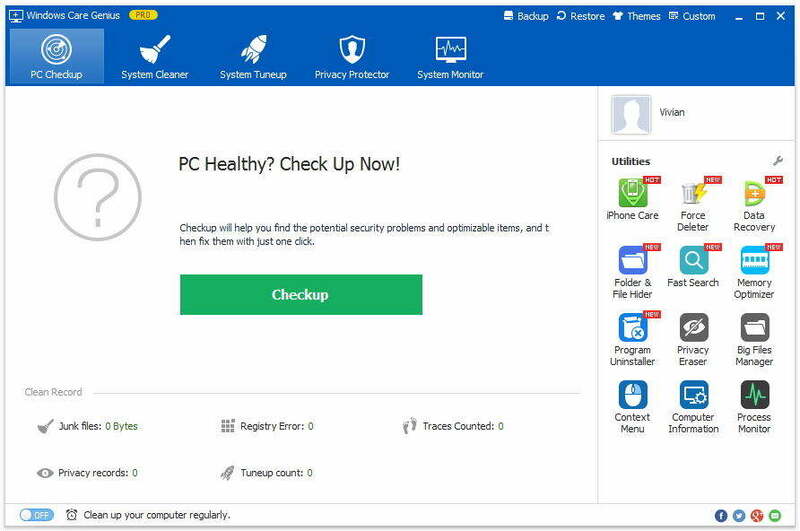 This registry cleaning software free has nothing big difference from the above two: scan, backup, fix registry errors and remove junks. But this cleaner utility only has one scan option and its scanning is not complete. According to CNET download center reviews, this software took four scans to finally get a scan to return without errors reported. What I like most about this program is its quick scan and repair speed. Auslogics Registry Cleaner is very similar to Wise Registry Cleaner. It is equipped with flexible scan and change backup option. Equally, there is not much in the way of Help documentation. These free registry cleaners introduced above are sometimes complained to be no use in fixing registry errors, such as corrupt registry, crashed MBR, virus-infected registry key value and partition table, etc. 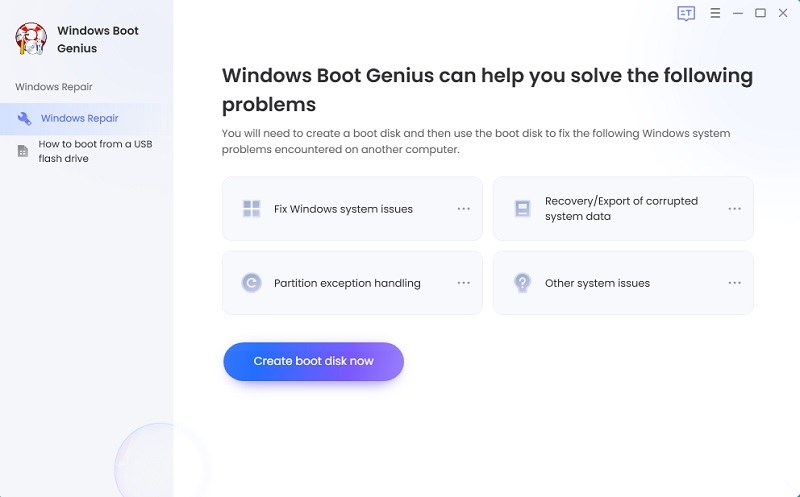 If your PC crashed due to registry errors, you can use a more professional Windows fix genius to help you reboot it normally. iTunes Frequently Crashes on Windows PC/Laptop, What to Do?